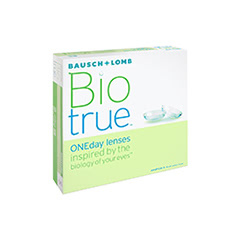 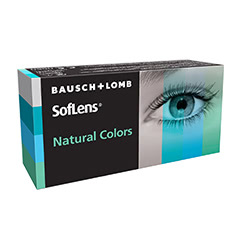 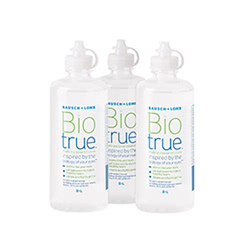 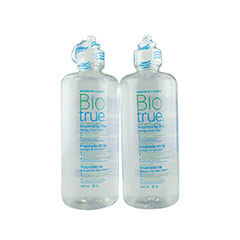 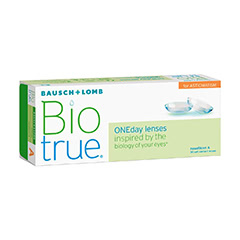 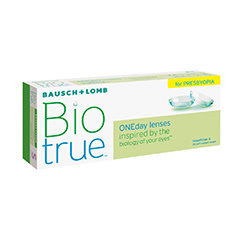 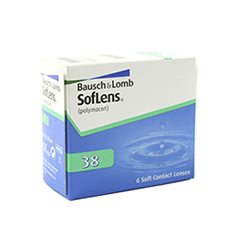 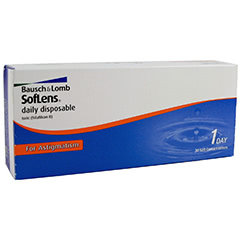 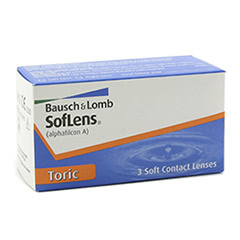 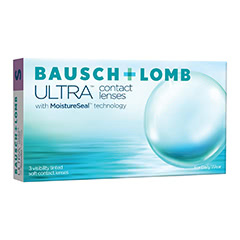 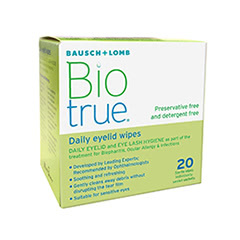 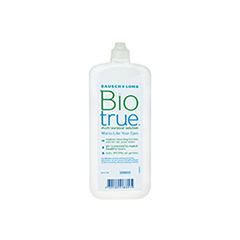 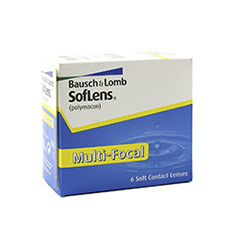 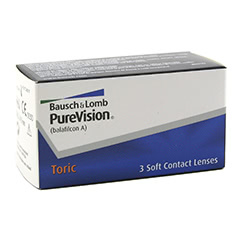 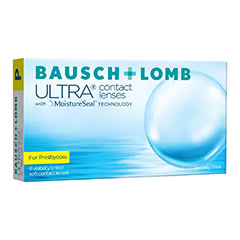 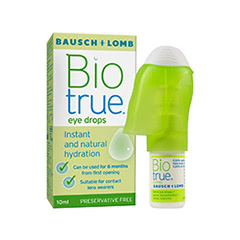 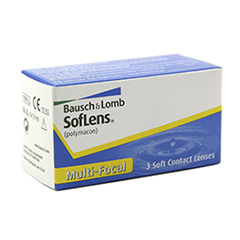 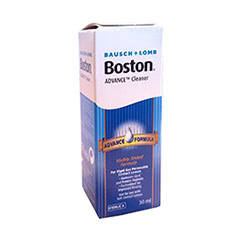 Bausch & Lomb is one of the world’s leading eye care health manufacturers, and have been producing contact lenses and other eye health products since 1853. 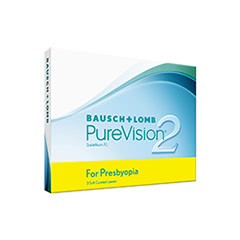 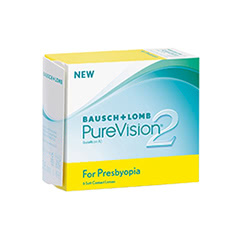 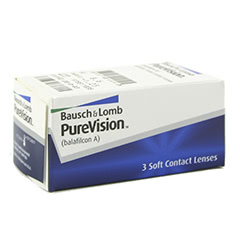 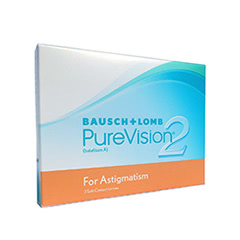 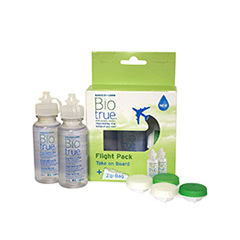 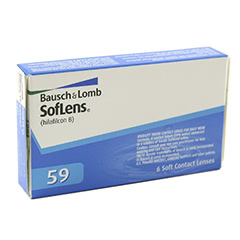 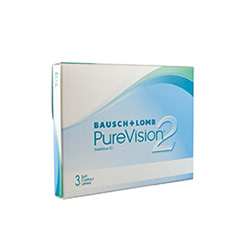 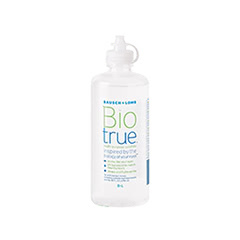 At Lenstore.co.uk, we stock a large range of Bausch & Lomb's products, including the best selling Purevision, Soflens and Biotrue range of contact lenses. 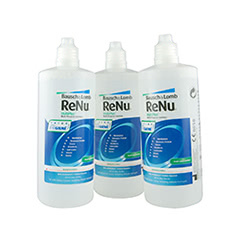 These ranges are available in a full range of modalities, from dailies to monthlies. 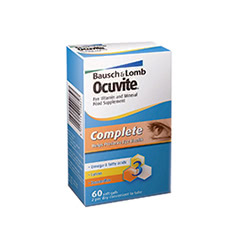 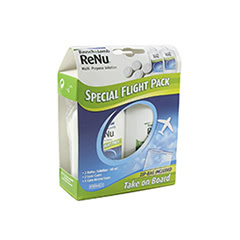 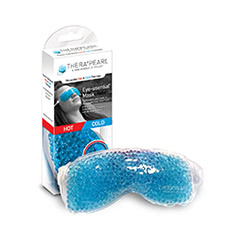 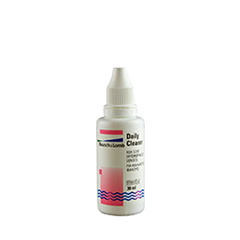 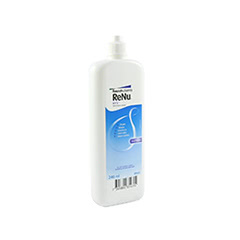 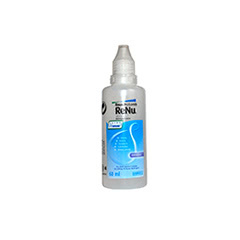 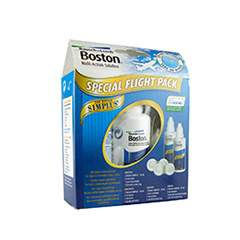 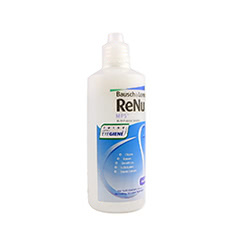 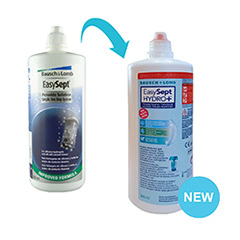 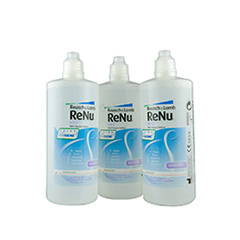 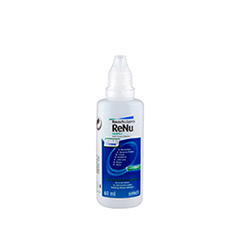 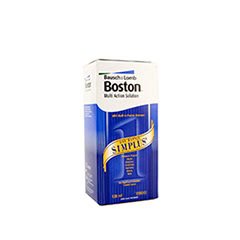 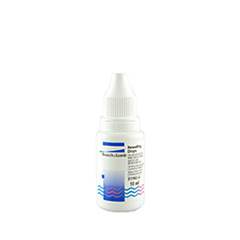 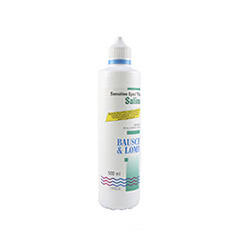 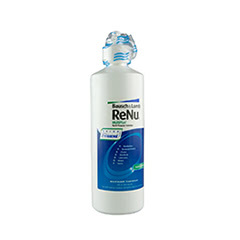 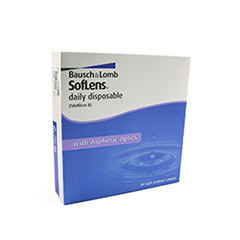 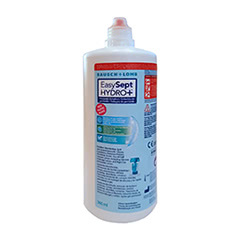 We also carry Bausch & Lomb’s range of eye care accessories under the brand names ReNu, Ocuvite EasySept and Boston, so browse our products at your leisure and shop for all your Bausch & Lomb eye care essentials at Lenstore.co.uk. 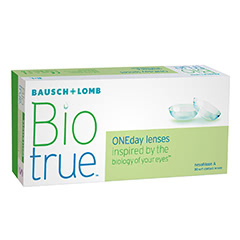 As one of the largest online contact lens retailers we stock over one million lenses, guaranteeing that we have the ideal lenses to provide you with perfect vision. 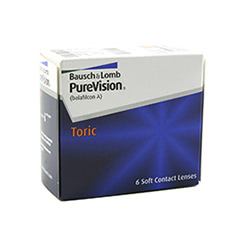 At Lenstore.co.uk, we are dedicated to ensuring our customers get their lenses as soon as possible, with over 90% of orders shipped the same day. 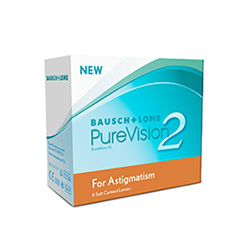 All Lenstore.co.uk customers can now enjoy exclusive discounts, including a complimentary eye test at your local Vision Express and overall savings off your eye health.